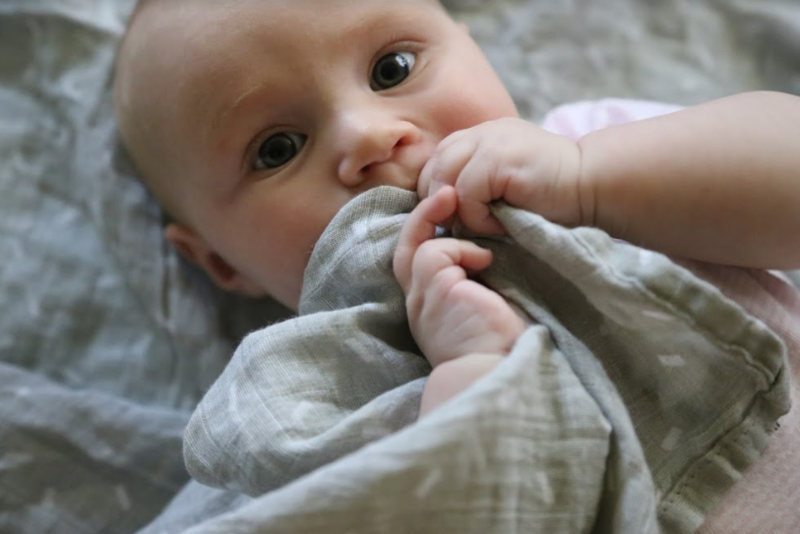 It’s safe to say that swaddles are one of my favorite baby products, especially for the newest additions. 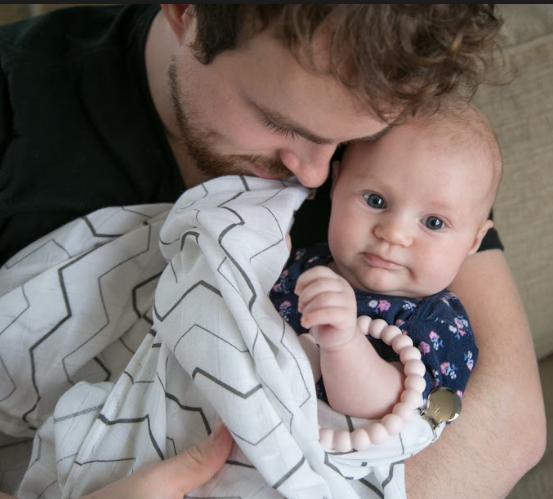 Babies aren’t used to all of that space outside the womb and swaddling them up nice and tight makes them feel safe and secure while they adjust to this big, new world. Another great thing about swaddles unlike some other baby products is that they grow with baby and are useful well beyond the first few months. Reylin doesn’t quite let us swaddle her nice and tight like when she was a newborn and she’d pretty adamant about keeping her chubby little arms OUT! 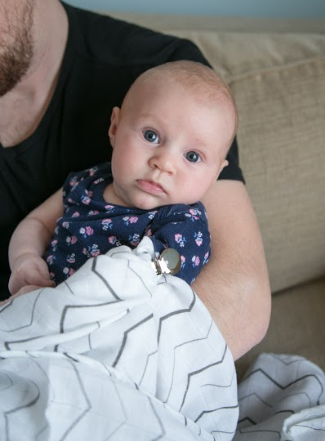 But she still loves getting cozy in her favorite swaddles and with the hot weather this summer, we like using swaddles instead of blankets when putting her in her car seat and wrapping her up when it’s still a little breezy. 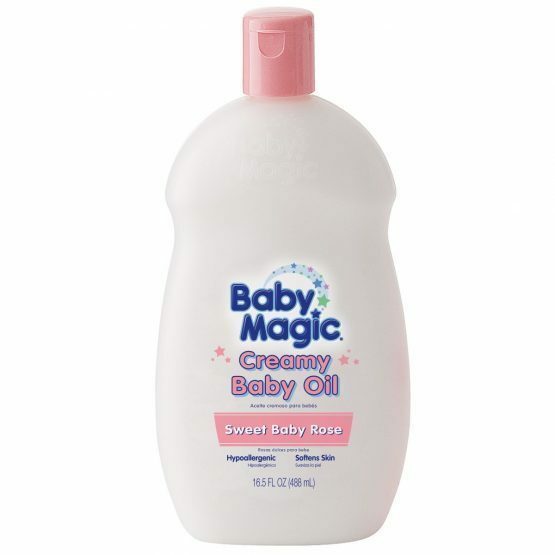 Since I’m all about eco-friendly materials and the healthiest products for my little girl, it’s important to me that everything that she has and that could possibly go into her mouth is also safe! 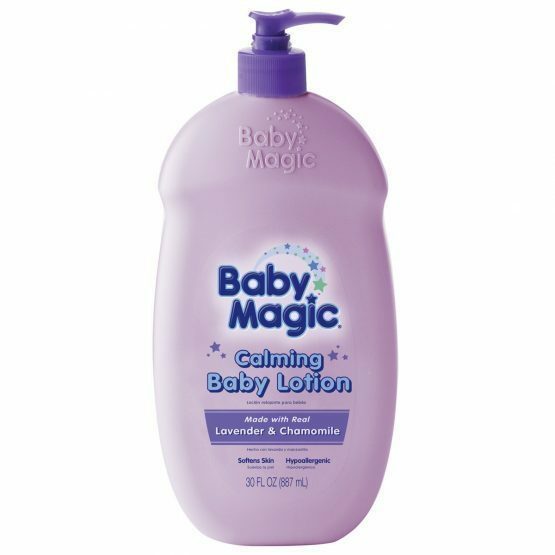 I love that I can count on Dinky D to offer organic (certified) products that are soft on her new skin and breathable in the heat. 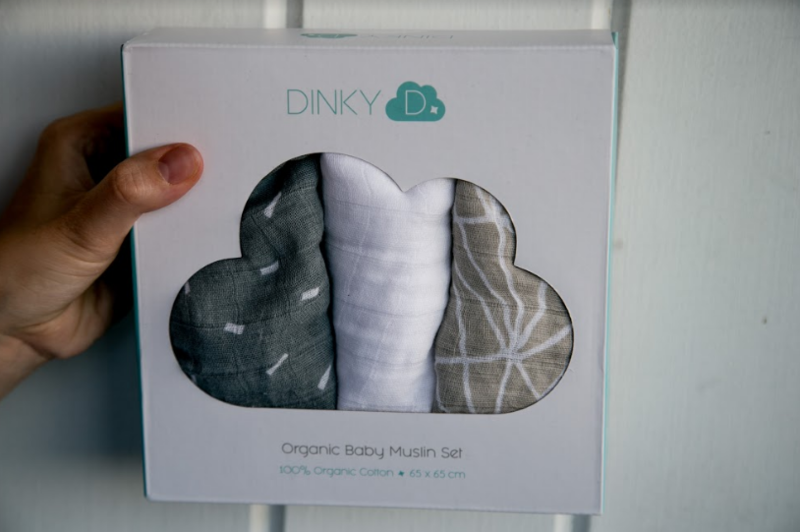 Dinky D’s swaddles are PERFECT for keeping around for cute little photo sessions and always keeping on hand. 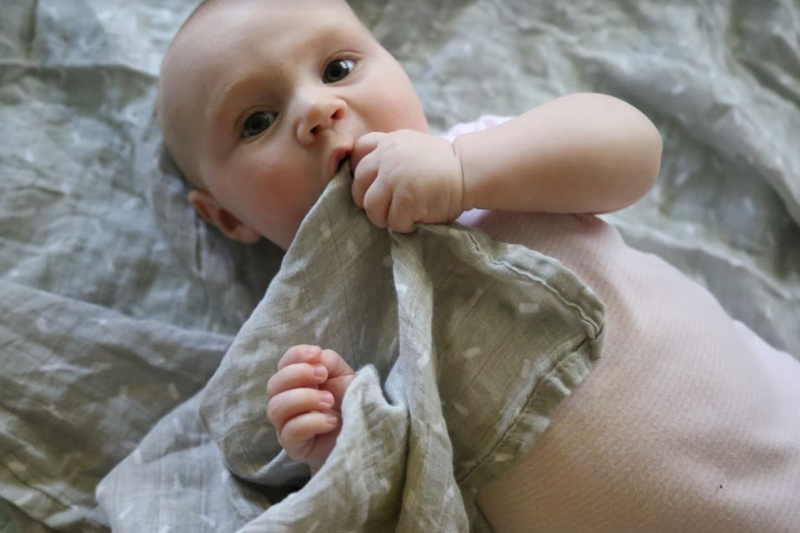 I also LOVE that they have muslin squares that are super absorbent and perfect for spit up rags or burp clothes. I absolutely LOVE to use these little squares on the ends of my ring slings that my babe likes to chew on to keep them dry and protected! 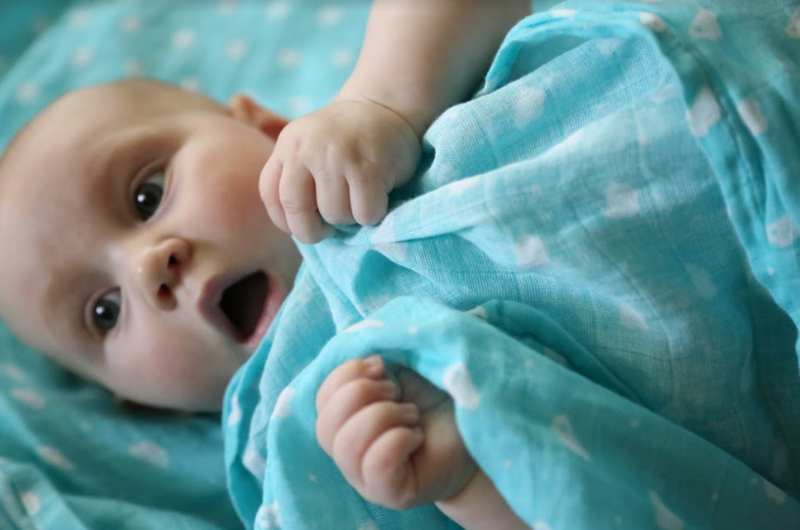 Here’s some photos of our girl modeling the gorgeous color options and loving on her swaddles! 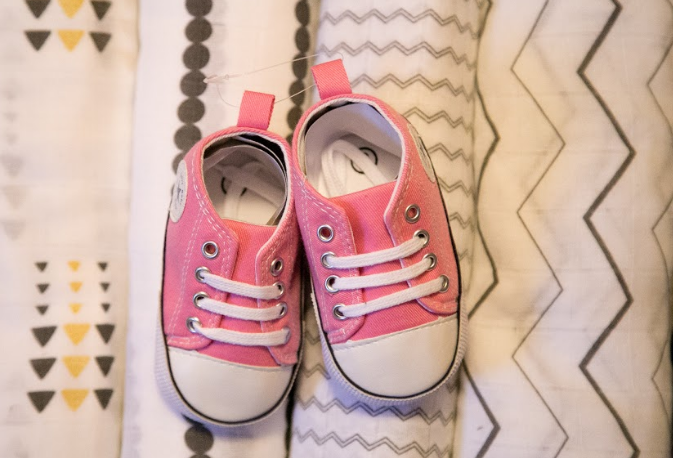 If you’re looking for an extremely high-quality brand that is stylish and extremely functional Dinky D is an awesome resource and would be the perfect place to find your next baby shower gift. 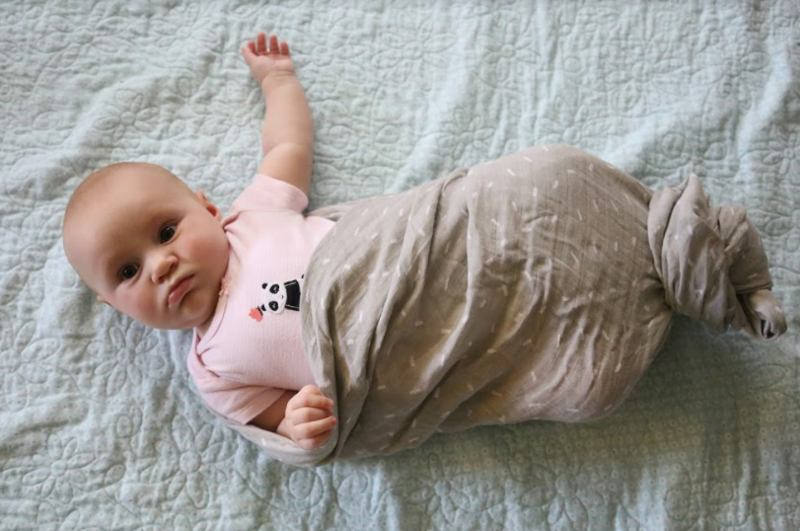  The Best Swaddles for your Baby Burrito and Beyond! 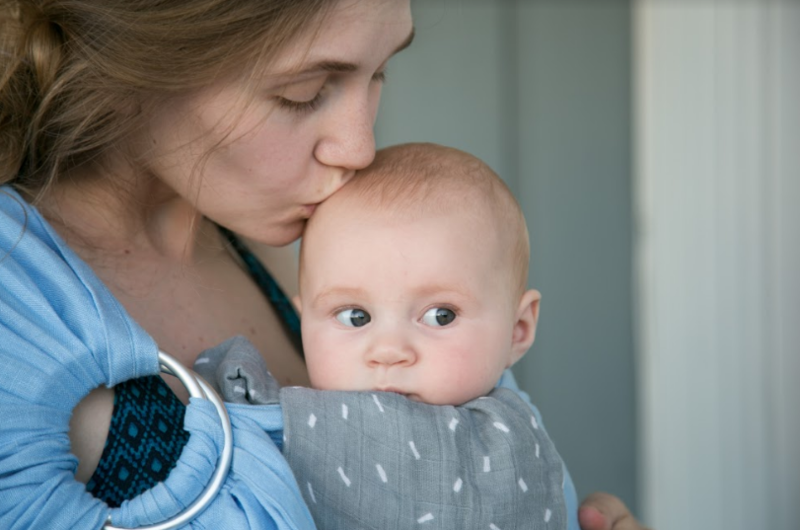 Launched in 2005, Marta Sala-Rothwell created Baby Bella Maya after her hand made infant car seat covers and front pack covers were recognized by moms everywhere as the best way to add style and versatility to otherwise plain baby gear. Baby Bella Maya is inspired by Marta’s first daughter, the beautiful Maya. 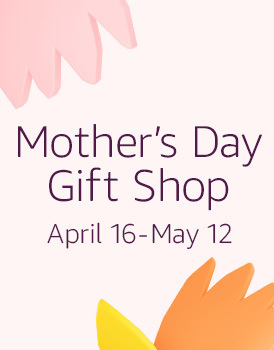 With a wide variety of coordinating gifts and accessories, Baby Bella Maya offers fashion forward and affordable products to add style and flair to meet the needs of modern parents. A commercial airline pilot by trade, Marta also devotes her time to Baby Bella Maya and raising her 4 daughters with husband Bruce on their ranch in Northern California. My youngest brother and his wife welcomed a baby boy on September 1st. 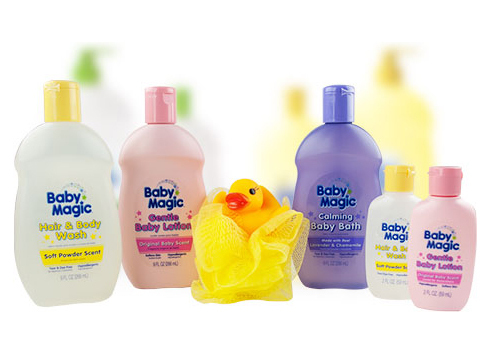 I wanted to get them something special for baby Wesley's first Christmas! 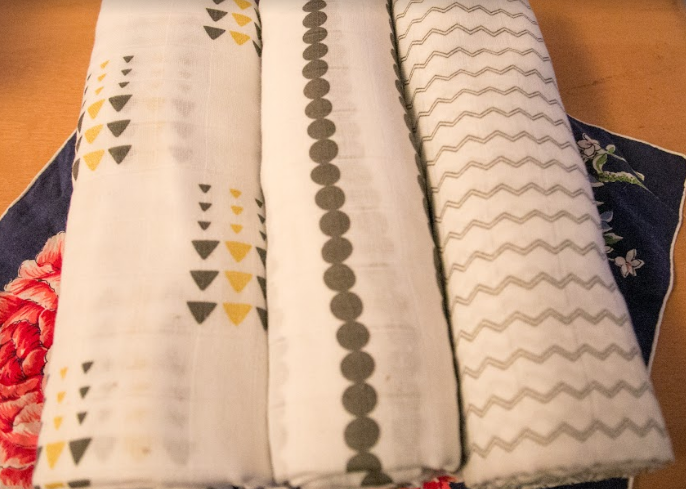 I was drawn to Baby Bella Maya's adorable stroller blankets, and I was sent one to review. I received Baby Bella Maya Peek a Blue Stroller Blanket. 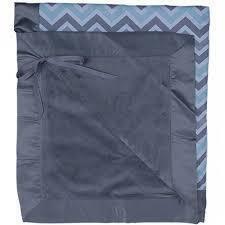 Wrap your little one up in Baby Bella Maya's brand new Peek a Blue Stroller Blanket! One side of this cozy blanket includes a lovely chevron print. The other side is super soft with gray minky plush and it is finished with a nice gray trim. 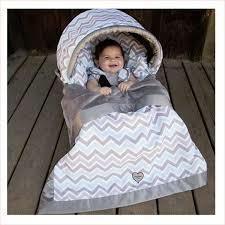 The convenient ties allow you to attach the baby blanket to any infant car seat, stroller or baby front pack carrier, preventing the blanket from falling or bunching. With a perfect mix of fashion and function, our stroller blankets make a great gift for any new baby. 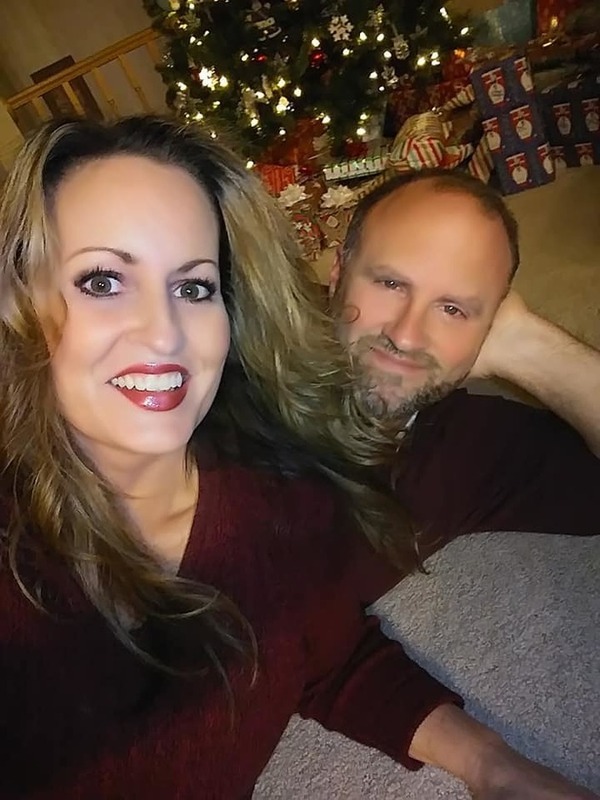 My Experience: While I have not given this amazing blanket to baby Wesley just yet, (I am waiting for Christmas) I opened it up and could not believe how soft it is. It feels like it will keep the baby nice and cozy. I certainly wish I would have had something like this when my babies were small. I can see how convenient this blanket will be with the ties that attach it to the stroller or the carseat. I cannot tell you how many times my own babies would kick off their blankets from their carseats or strollers! It got to be so frustrating! 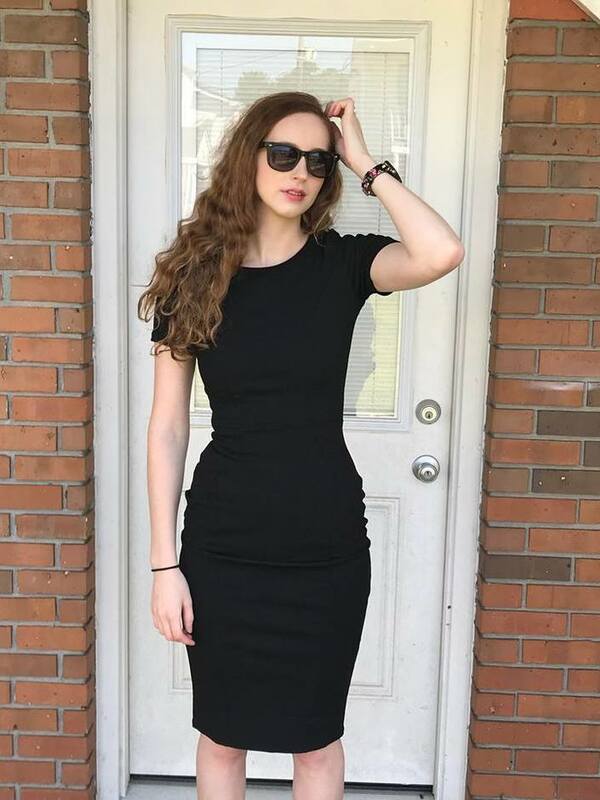 I also love the trendy Chevron design. It is actually a very elegant looking blanket and I can see it being used for outings to nicer places or to church. 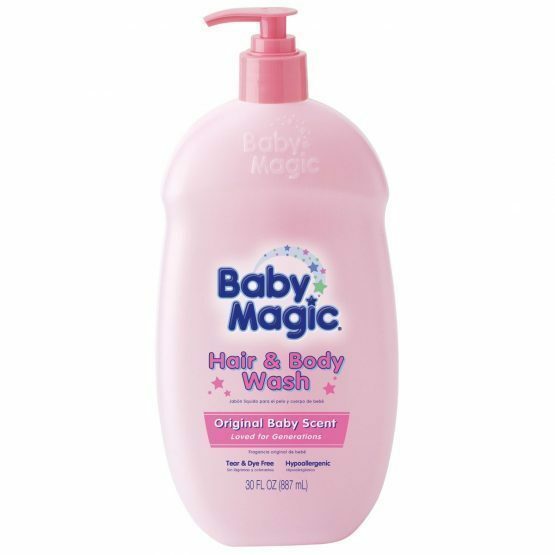 I know I would have absolutely adored it for any one of my little ones. 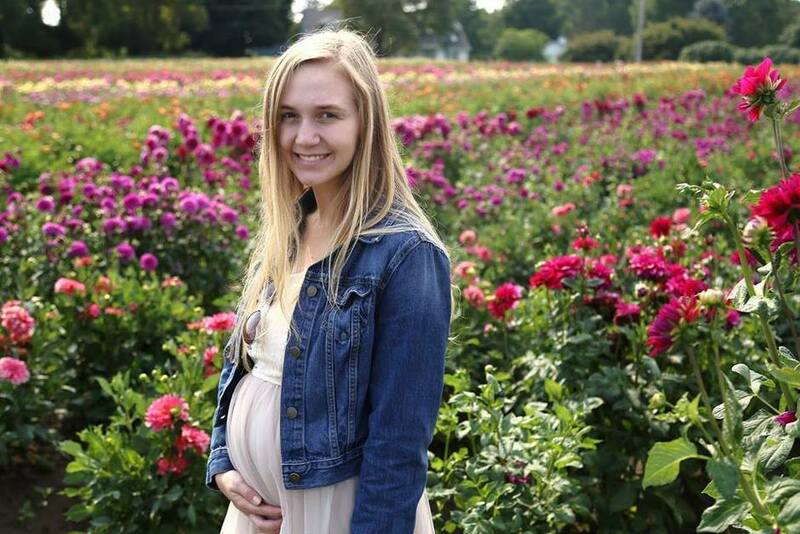 I can't wait until Christmas so I can give it to my new precious little nephew!